SAN ANGELO, TX — Thursday June 21 was the official first day of Summer. 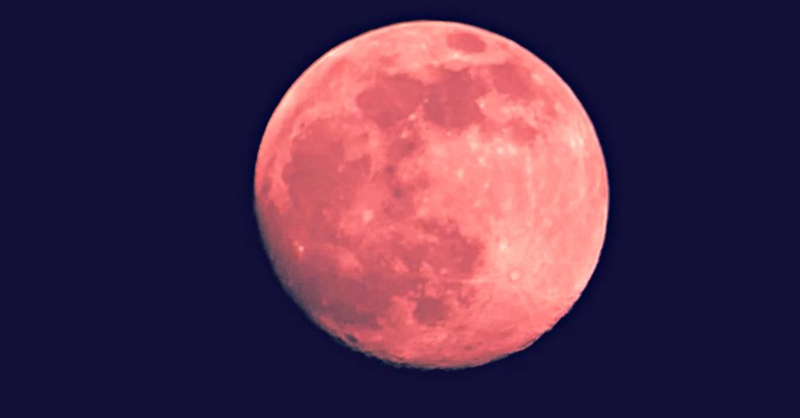 The full moon in the month of June is known as the Strawberry Moon. The full moon at the end of June goes by other names, Rose Moon, Hot Moon, and Mead Moon. The full moons were used during ancient times to track the changing seasons, instead of the calendar year. “The wild strawberries that start to ripen during the early summer gave name to the full moon in June,” said celestial site, timeanddate. The June moon is the most colorful moon of the year. The low arc of the moon means more moonlight must travel though the Earth’s atmosphere, which gives the moon more of the orangish-yellow tint. Go outside tonight and look at the light sky that will be laminated with color. If you could promise someone a strawberry moon. They would probably not be happy and ask if it comes with whipped cream. our society is so negative, if any0ne says anything positive, there will be a lot of disbelievers. now how did we get here. because they left out the shortnin bread.